Taking marijuana cuttings is one of the most adopted ways to carry out the propagation of a marijuana plant. 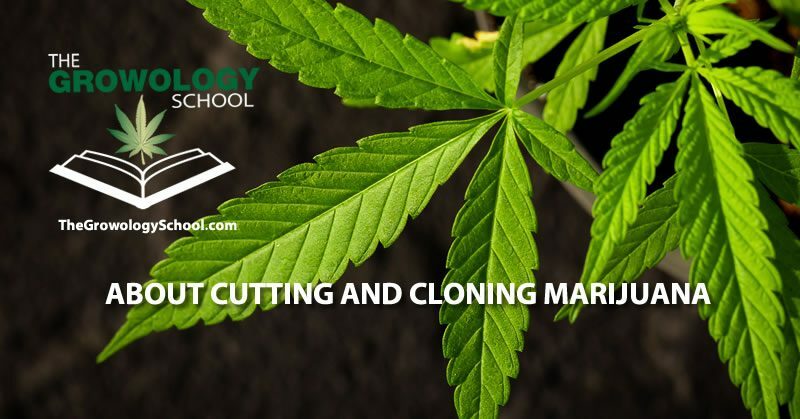 It is usually referred to as “CLONING,” and it is one of the most effective methods of getting more cannabis plants with the same genetic makeup as another desired cannabis plant. Many people run from this procedure because they think it is too complicated, but the truth is, it is a relatively simple process. WHY DO YOU HAVE TO TAKE CUTTINGS? There are many reasons why cannabis growers take cuttings. The most obvious and common reason is not having any seed to plant. In the absence of seeds, cloning may be the next best option. You may also want to the quality of the cannabis plant you will be producing; therefore, if you find a cannabis plant that is the exact type you want to produce but you do not have the seed, you just might have to cut and clone that particular plant. Another reason for cutting and cloning a cannabis plant that most people hardly pay attention to is that cloning is faster than growing from seed. Some cannabis plants would get to the rooted growing cannabis before the one you planted from seeds even sprouts at all. Thus, cloning marijuana takes less time and saves time. Marijuana plant mainly consists of undifferentiated cells which are otherwise known as meristem cells capable of turning into flowers, roots or any other plant parts and this gives cannabis plant the ability to grow from a cutting. The new plant that grows from the cutting will be identical to the mother plant, and this is where the term “clone” was derived from. Cloning a marijuana plant is useful if you want your new plant to have certain traits from an existing plant. While cloning may sound like an overly serious business when talking about humans or animals, for plants, it is pretty simple stuff. WHAT DO YOU NEED FOR CUTTING AND CLONING MARIJUANA? 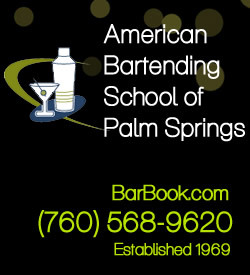 Back-up block – Could be a piece of wood, plastic or Styrofoam with dimensions, 2” x 2”. Shot Glass – Could be any small glass container or plastic container. Growing Medium – Coconut fiber, oasis cubes or any other popular suitable growing media. Seed tray that has its own clear humidity dome. 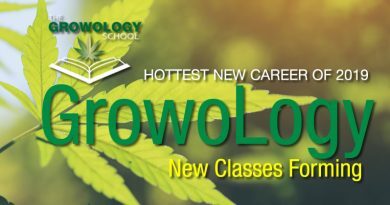 Rooting Hormone – This could include Clonex, Dip & Grow, Woods, etc. A powdered rooting hormone could work as well, but it is not advised as they are difficult to use. Always have one mother plant. It will not take up space or make you do extra work, and you can use this mother plant to grow new plants that you know their DNA and genetics. You may think this is common knowledge, but you have to make sure that the plant you choose is one that is healthy and has all the traits you would like to see in your cannabis plant. 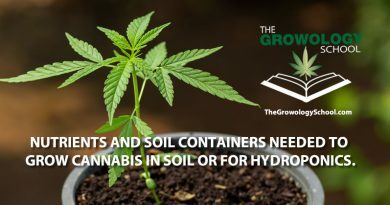 Water the mother plant consistently for about two to three days before you do the cutting so that the nitrogen can be washed out and then make it easier for the new cannabis plants to grow. Your growing medium should be watered with distilled water. Coconut fiber is an excellent growing medium, and you also have other pre-defined options such as Oasis cubes or Rockwool. 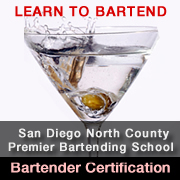 Make sure your hands, cutting block and razor blades are sterilized with alcohol before you start cutting. Choose your plant’s growing tip. Choose the one that has one or two leaf internodes with a dimension of 3 to 6 inches. Cut some branches so you can be sure that they will grow out well. Right in your growing medium, prepare a hole in your growing medium and insert the cuttings carefully into the medium. You have to be fast with this, and if you are fast enough, you will not need to spray water on the cuttings. Handle the cuttings with care when putting them into the growing medium. Throughout the process, ensure that you keep your cutting moist until a new root system develops. You should also note the difference between keeping them moist and wet. Keeping them wet could lead to mold or fungus growth. Use distilled water a spray bottle to water them and make it an interval of two days. The idea here is to ensure that they never get dry. A dome might also come in handy to provide support for your plants. A plastic dome will increase humidity levels. Plants need sunlight to survive, and your cuttings are no exceptions. You can take them out into dappled sunlight or simply make use of a balanced light spectrum grow light to provide all the light that they need. By the time a week has passed, you should start seeing new roots on your cuttings, and this is the time to remove the dome as the plants should be able to stand by themselves by this time. Do not get rid of the yellow leaves until the plant has developed strong roots. 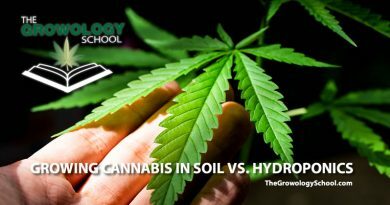 Once your plants have gotten well-rooted, you can transfer them into the soil or into your hydroponic system, and you have birthed a new cannabis plant by cloning a mother plant. Cutting and Cloning a cannabis plant successfully can help your cannabis plantation by saving you money and time while ensuring that your cannabis production is consistent in quality and quantity.  Not much is required of you if you follow all the instructions and if you do it the right way, you can set yourself up for a perpetual cannabis harvest for an indefinite period which will yield the type of cannabis plant that you desire to produce. Many people think the process is a complicated one, but truly, for a grower that knows their onions, it is pretty straightforward.